More than anything, Roy was a fierce and feisty competitor who had an undeniable gift for being at his best when it mattered most. 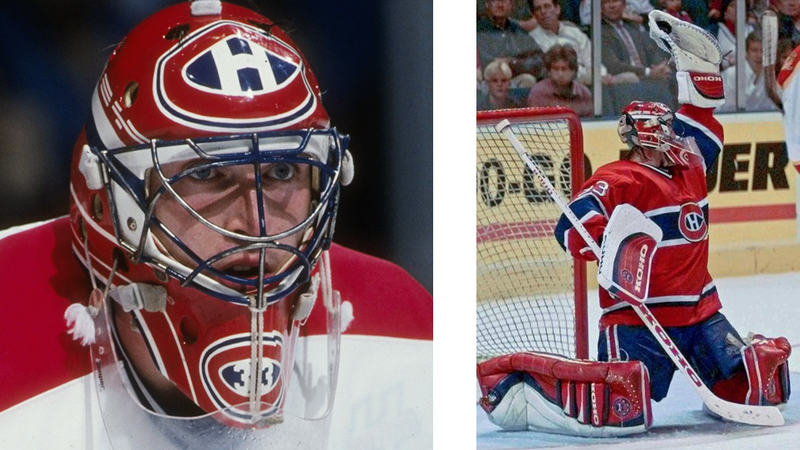 It wasn’t for nothing that Canadiens fans started calling him “Saint Patrick” after he led the Canadiens to the Stanley Cup in 1986 at age 20, putting up a 1.92 goals-against average in 20 playoff games to become the youngest Conn Smythe winner. This customer order is very special to its owner. 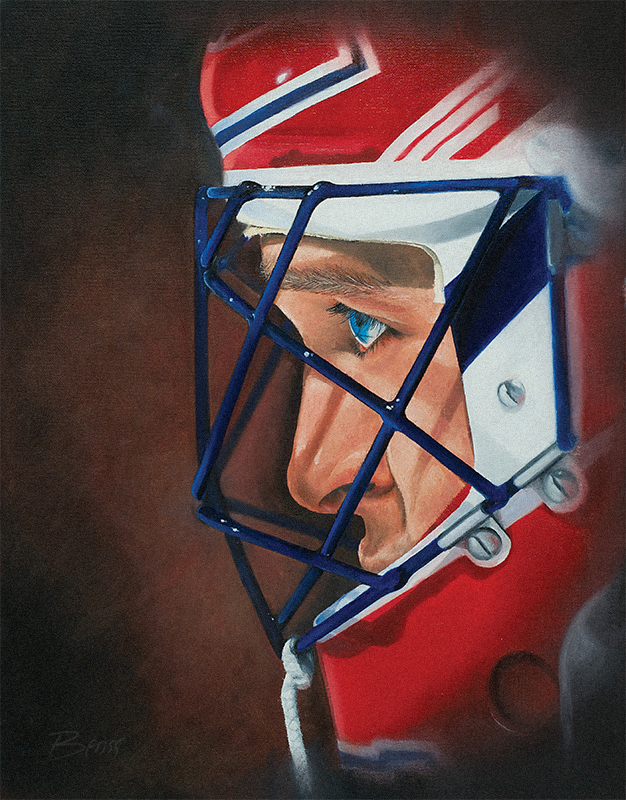 For him, Patrick Roy is still the greatest goaltender in Canadiens Habs history.